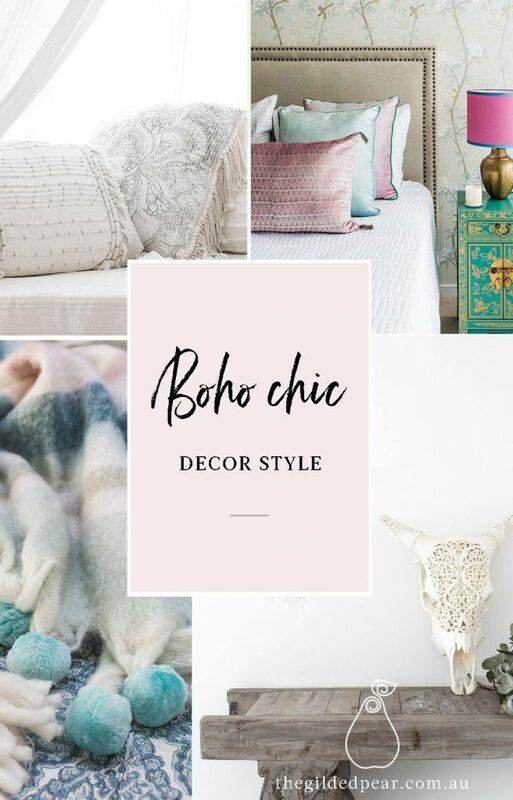 beachy boho, Coastal Boho Style, What's Your Design Style? If you want to embrace the Boho chic style in your home, you must remember this: there are no rules. Boho chic style takes freedom and embraces it. It’s all about having the freedom to be who you want to be, without committing to a single style. It’s taking the unconventional and putting it together because you like the way it looks, not because it really matches. It’s colourful, it’s free-flowing, and it’s anything but plain. If you like many different designs and have trouble sticking to just one pattern or theme, this is the style for you. The Boho chic style should inspire and relax you all at once. It’s free-flowing and yet it’s perfectly set up to feel intentional. You can mix contemporary pieces with vintage and call it done. Cushions: Go for lots of cushions in various sizes, textures, colours and shapes. Play around with layering of cushions with sequins, tassles or fringes to add visual interest to your sofa or bed. Don’t forget to add some big, soft comfy floor cushions with tassels like the gorgeous Losari Mehendi floor cushion. Floors. Bold patterns and colors in your flooring brings in the Boho style. Look for rugs with large, bright colored flowers, or solid colors that are bold, such as oranges and teals. Moroccan-inspired rugs and sheepskins are always welcome. The Boho Embossed Blue Floor Rug has a perfect pattern, and creamy colouring with blue highlights that work. Walls. Vintage patterned wallpaper is well-loved, but so are stark white or creamy neutrals. And embracing natural, unfinished wood is common Wall art can liven up the area, but wall art can be anything you like that can be hung on a wall, such as large patterned tapestries, flowing fabrics, or macramé panels. There is no need for rhyme or reason. Furniture. Furniture might be optional to some, essential to others, but thrift store finds are perfect for Boho chic style. Distressed olive leather or pink faux velvet for the sofa, sleek vinyl chairs in grey or mustard for the dining room, even tribal patterned orange wingback chairs will do in the reading nook. And if the floor is your idea of the comfort zone, invest in a few ottomans for relaxing. Accessories. Vinyl albums and vintage books are perfect for your shelves. Display vintage vases and wired baskets in black or copper. Framed prints and feathered tribal wall hangings are a Boho delight. And make use of plenty of plants; greenery is great. There aren’t many rules with Boho chic style. The Gilded Pear has plenty of Boho offerings to suit any need, no matter how great or small. This entry was posted in beachy boho, Coastal Boho Style, What's Your Design Style?. Bookmark the permalink. Hi and welcome! I’m Rebecca, the girl behind The Gilded Pear. In this blog I’ll cover topics from interior style trends, styling tips and ideas, some easy DIY projects. along with some mouth watering recipes for easy entertaining. So make yourself a cuppa, sit back and enjoy! Thanks For Joining The Tribe! 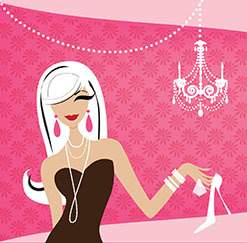 You will receive your 10% discount code as soon as you've confirmed your registration. If you don't receive anything in your inbox, please check your spam/junk folders and be sure to add us to your whitelist!